I have been fortunate to perform at over 250 venues all across Scotland. The venues that I personally recommend are listed here. The Caves, The Rowantree, Norton House Hotel, Dalhousie Castle, The Balmoral Hotel, Borthwick Castle, The Dalmahoy Hotel, Barony Castle, Oxenfoord Castle, Mansfield Traquair and Carberry Tower. Dalmahoy Hotel: Mark your special occasion in a romantic Scottish manor house, just 20 minutes from Edinburgh. Let the sparkling history of our beautiful Scottish manor house serve as the backdrop to your special day. Dalmahoy is a luxury four-star hotel which sits amidst a thousand stunning acres of countryside. Period features, original manor house rooms and stunning views make it perfect for a wedding. Its heritage dates back to the 1300's, making it somewhere very special to start your life together. Savour fine food and drink, a range of adaptable function rooms that can be decorated to your precise requirements and the history associated with this beautiful building. 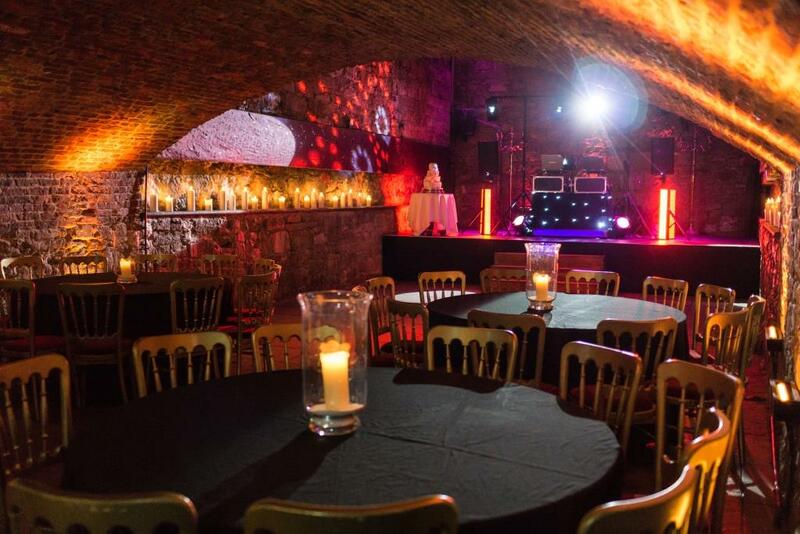 Unusual Venues Edinburgh is an award winning Collection of 3 of the most spectacular, exclusive use wedding venues that you will find anywhere in the UK- The Caves, The Rowantree and Marlin's Wynd. The Caves is situated right in the Heart of Edinburgh's Old Town and is nestled in the depths of the 18th century South Bridge. The venue can accommodate weddings of 70 to 150 day guests and then up to 450 for the evening. The Caves is entirely unique and unlike no other... the modern facilities are blended perfectly into the old features, providing an unforgettable atmosphere and giving you the romantic and exclusive day that you have been dreaming of. Every room in The Caves has a story to tell from Scottish history from vaults that served as stables to the French Cavalry to the remains of houses that pre-date the Bridge itself. The Rowantree can host more intimate wedding parties for 30 to 60 day guests and up to 110 evening guests. Steeped in history and fabulously cosy this is a great venue for more personal weddings. All aspects of your Big Day are possible in The Rowantree, from your wedding ceremony right through to your evening reception. 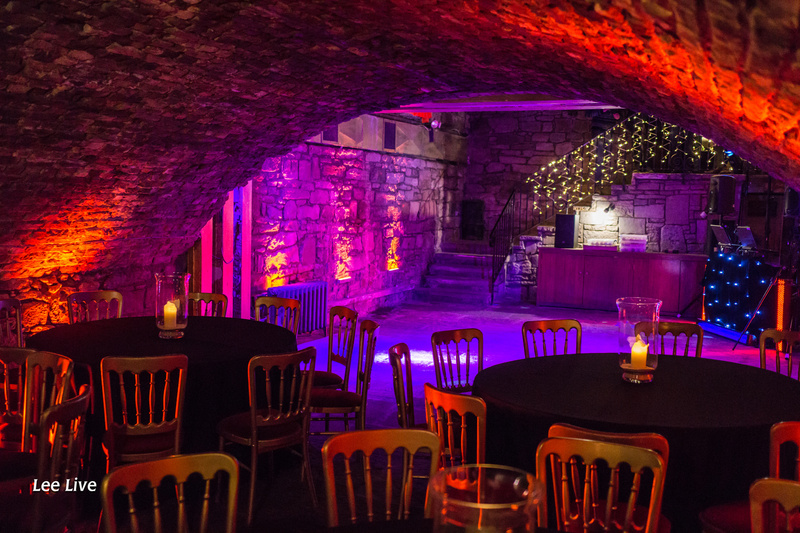 The venue has been beautifully restored with it’s original features and has a special place in Scottish history as it was originally called Lucky Middlemass's Tavern and the watering hole of famous Scots such as Rabbie Burns and David Hume. Marlin's Wynd is located on Blair Street, just off the famous Royal Mile and the venue can accommodate weddings of 20 to 50 for the day and then up to 120 in the evening. 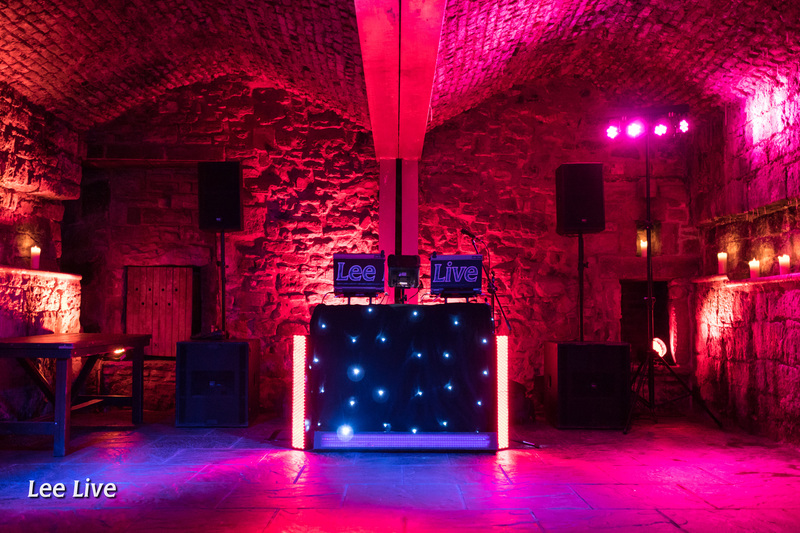 This enchanting venue spans centuries of Scottish history from it’s Georgian Reception Room to the Main Vault which dates back to the 1540's. 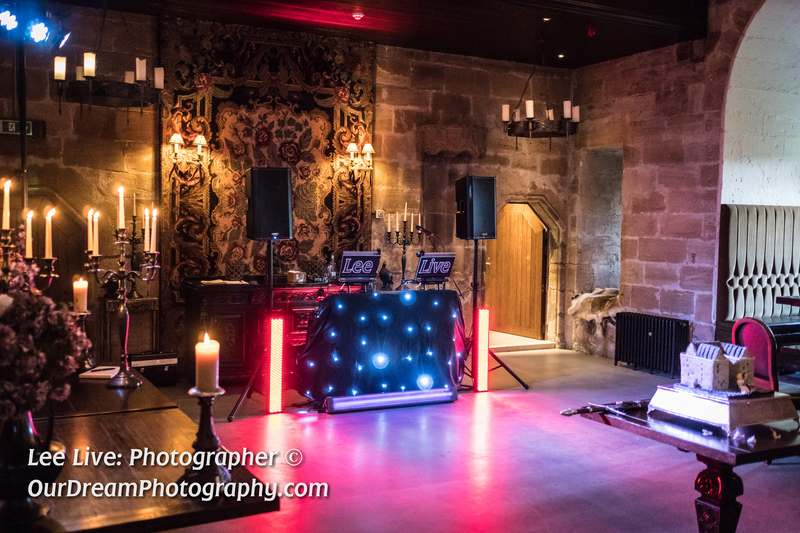 Full of candles and state of the art beautiful LED lighting the venue makes a romantic and truly unique backdrop for a Scottish wedding with the WOW factor! Dalhousie Castle: Step inside the ancient castle walls and you’ll find yourself in a luxurious hotel with a fascinating past. But although the building is steeped in history the castle’s interiors, blissful spa facilities and culinary clout most certainly are not, and perhaps those are just some of the many reasons that Dalhousie reigns supreme as Scotland’s Castle Hotel of 2016. Alongside the 35 luxuriously appointed bedrooms, (29 inside the castle itself) you’ll find a selection of function rooms that offer you the flexibility to create the day of your dreams, whether you want to host an intimate dinner or a more extravagant affair. Besides our historic chapel, we’re also licensed to hold civil ceremonies and partnerships throughout the castle and grounds for a stunning backdrop to your special day. Borthwick Castle: Whether plans are for decadence and grandeur or simplicity and intimacy, the expert team at Borthwick can cater to any request to create a truly bespoke and memorable experience. Both religious or civil ceremonies can be staged in the Castle's own top floor 'Garrison' or one of the various atmospheric spots throughout the Castle. The Castle team can also assist with booking the neighbouring Borthwick Church for a service prior to the a reception at the Castle. Period features and sumptuous catering make The Balmoral the most perfect of all Edinburgh wedding venues. Stained glass, a sweeping staircase and priceless chandeliers form a dramatic backdrop for both marriages and civil partnerships. Guests can enjoy castle views with their bespoke wedding banquet, created by Michelin-starred Executive Chef Jeff Bland. A dedicated wedding coordinator will arrange every last detail, so your celebration will be as exclusive and individual as the hotel itself. 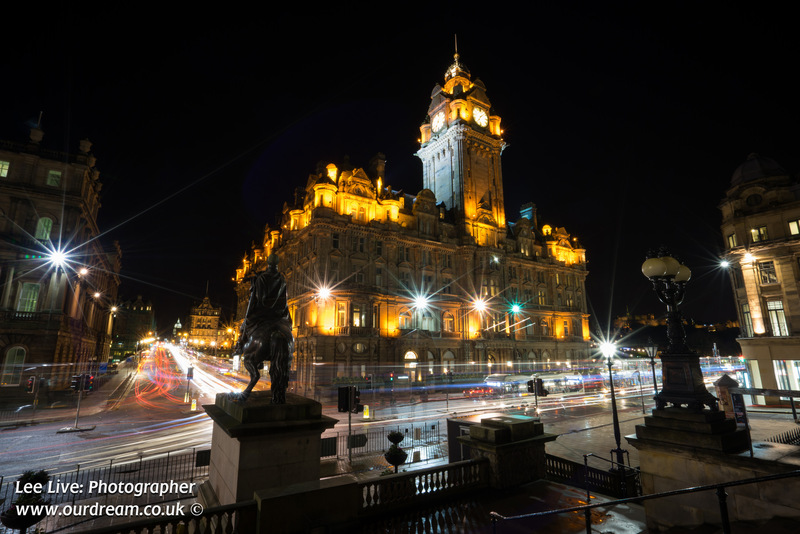 The Balmoral has a wedding package to match any size of celebration. Each one is specially prepared to provide everything you need for your big day. Whatever size of wedding ceremony, The Balmoral has the perfect space. From intimate affairs to large celebrations, we'll ensure your walk down the aisle is one to remember. Marry your loved one in one of our beautiful suites with stunning views of Edinburgh Castle. Whether you choose to have a religious, civil or humanist ceremony, we can accommodate bespoke requests for ceremonies from 2 to 280 guests. Mansfield Traquair: A spectacular exclusive use venue for weddings, parties and corporate events, Edinburgh’s ‘Sistine Chapel’ is simply extraordinary. 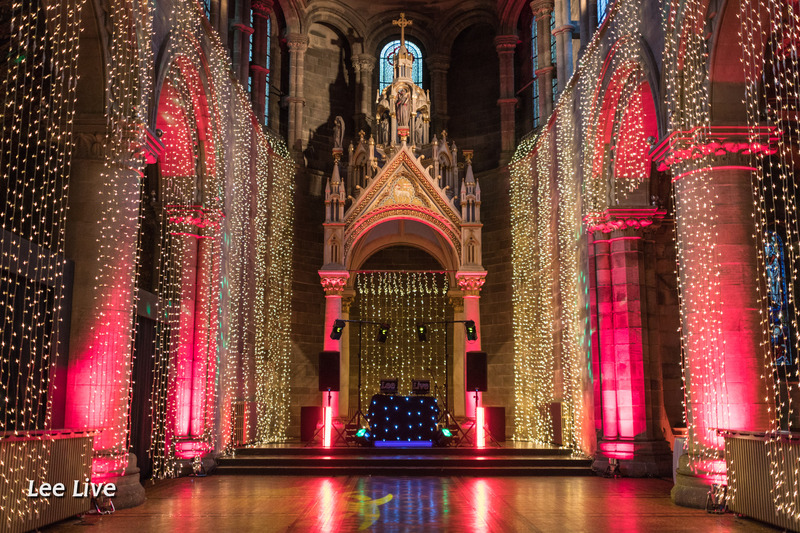 Located in the heart of the city and lovingly restored to create a versatile space which combines stunning, historic architecture with state-of-the-art lighting and specification, you'll find that anything is possible at Mansfield Traquair. Visit our website for more information and to find out about our wonderful winter wedding packages. Howies Restaurants are well known for providing both excellent food and service while being great value for money. Our bright and spacious Georgian restaurant at Waterloo Place is a beautiful setting for a ceremony, with the raised platform area by the windows creating a perfect place for you to tie the knot. We understand how important your special day is, and from our first meeting we will work with you to plan and execute your wedding so that you have one point of contact to liaise with, ensuring that your day is just as you want it to be. Every couple is unique with different requirements, and at Howies we can work with you to tailor everything to your individual needs. Barony Castle offers a number of different packages which are designed to suit all budgets. 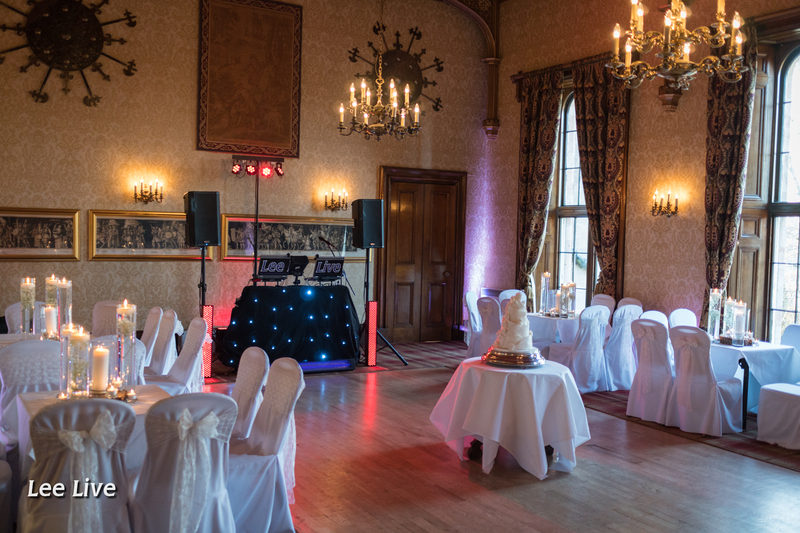 The Castle package includes the essential parts of your wedding day such as your dedicated wedding coordinator, menu tasting, wedding insurance, ceremony room dressing and a fairy light back drop. 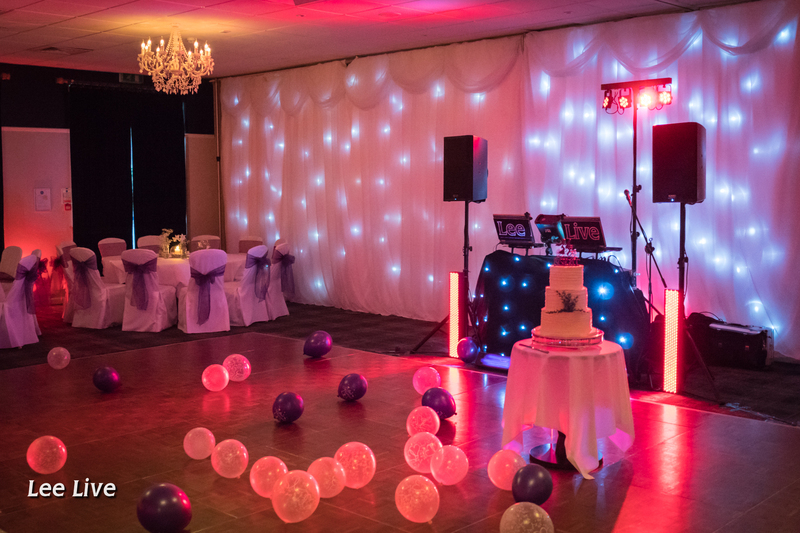 The Prestige package is the ultimate wedding package which includes everything from bedrooms for the closet members of your wedding party, a toast drink for your evening guests, your choice of favours, fireworks and a videographer, to an upgraded 1st class meal with specially chosen wine with each course. Everything is taken care of! Carberry Tower Is a luxury wedding venue with over 35 acres of beautiful landscaped grounds just outside of Edinburgh. This 450-year-old castle is charming, serene and perfect for romantic weddings. With capacity to seat 150 guests the private chapel within estate grounds allows a special wedding ceremony with its floor to ceiling glass windows looking on to a walled garden. A short stroll from the chapel is the banqueting Pavilion where a scrumptious feast can take place. 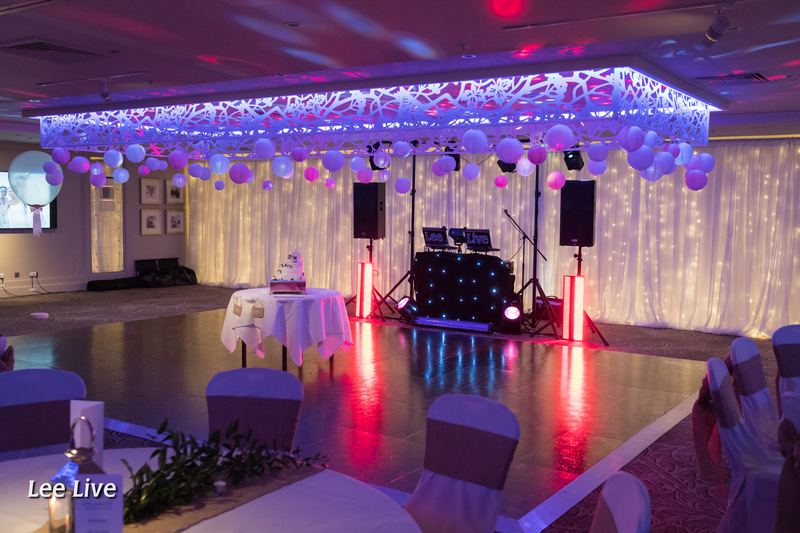 During the evening dancing and entertainment can take place in many picturesque areas and the night can be spent in one of our delightful rooms. There are various packages on offer – call 0131 665 3135 for more information. The Crowne Plaza - Royal Terrace is a 4 star, City Centre hotel located in a leafy street, slightly off the beaten track behind Calton Hill. The hotel is housed across 7 Georgian townhouses and boasts 97 bedrooms and 3 exquisite function spaces. There are also spectacular gardens to the rear of the hotel and with stunning views across the Firth of Forth to the front of the property. We can cater for up to 60 day guests and up to 100 evening guests. Most couples decide to host their ceremony in the garden’s (weather permitting) but we do have an alternative indoor room which is just as beautiful! Your wedding breakfast and evening reception will be in the Balmoral Suite - located on the ground floor, with crystal chandeliers and its very own private bar. You are guaranteed exclusive use of the hotel event facilities on the day of your wedding! Edinburgh, Midlothian and the West: Abden House, Pollock Halls; Airth Castle; Apex International; Apex Waterloo Place; Archerfield House; Baberton Golf Club; Bainfield Bowling & Social Club; Barony Castle; Beecraigs Country Park; Best Western Capital Hotel; Borthwick Castle; Braid Hills Hotel; Calton Hotel; Carberry Tower; Carlowrie Castle; Castle Venlaw Hotel, Peebles; Channings Hotel; Craighouse Napier Univeristy; Craigiebield House Hotel; Crowne Plaza Roxburghe Edinburgh; Crowne Plaza Royal Terrace Hotel; Dalhousie Castle; Dalkeith Rugby Club; Dalmahoy Hotel and County Club; David Lloyd, Newhaven; Denfind House; Doubletree by Hilton; Duck's at Kilspindie House; Duddingston Golf Club; Dundas Castle; Dunglass Estate; Easthouses Bowling Club; Edinburgh Capital Hotel; Edinburgh Castle; Edinburgh Corn Exchange; Edinburgh Malmaison Hotel; Edinburgh Marriott; Edinburgh Masonic Club, Shrubhill; Edinburgh Unionist Club; Eskmills, Musselburgh; Fettes College, Freemasons Hall; Fruit Market Gallery; Garleton Lodge, Haddington; Gillis Centre, Morningside; Gilmerton House, North Berwick; Gilmerton Miners Club; Gorgie Mills Bowling Club; Harburn House; Hilcroft Hotel, Whitburn; Hilton Grosvenor Hotel; Holyrood Macdonald Hotel; Hopetoun House; Houston House, Uphall; Howies Restaurant, Waterloo Place; Edinburgh Conference Centre; Justinlees Inn, Dalkeith; Kirknewton Stables; Lasswade Rugby Club; Lennoxlove; Liberton Golf Club; Linlithgow Burgh Halls; Loanhead Ex-Servicemens Club; Loanhead Miners Welfare Club; Ravensheugh Beach, Tyninghame; Macdonald Marine Hotel; Maitlandfield Hotel, Haddington; Mansfield Traquair; Mansion House, Edinburgh Zoo; Marlin's Wynd; Marriott Hotel; Melville Castle; Merchants' Hall; National Mining Museum Scotland; Newtongrange Masonic Hall; Newtongrange Stars Club; North Middleton Village Hall; North Queensferry Hotel; Norton House Hotel; Orocco Pier; Our Dynamic Earth; Oxenfoord Castle; Peebles Hydro; Pencaitland Bowling Club; Pepper Club; Pollock Halls; Portobello Town Hall; Prestonfield Golf Club; The Quay; Queensferry Hotel; Radisson Blu Hotel; Royal Botanic Garden Edinburgh; Royal College of Surgeons; Royal High Rugby Club; Royal Musselburgh Golf Club; Royal Society of Edinburgh; Scottish Whisky Experience; Shieldhill Castle Hotel; Signet Library; Slateford Bowling Club; Stewart's Melville Sports Club; Swanston Brasserie; The Balmoral Hotel; The Braid Hills Hotel; The Caves; The George Hotel; The Principal Edinburgh; The Glasshouse; The Goth, Armadale; The Hub; The New Club; The Original Rosslyn Hotel; The Royal Overseas League; The Rowantree; The Royal Burgess Golfing Society of Edinburgh; The Royal College of Physicians; The Royal Scots Club; The Scotsman Hotel; The Secret Herb Garden; The Shore, Leith; The Stair Arms Hotel, Pathhead; The Sun Inn; The Vu; Thomas Morton Hall, Leith Theatre; Tinto House Hotel, Symington; Tweedale Arms Hotel, Gifford; Victoria Park House Hotel; Waldorf Astoria Edinburgh (The Caledonian); Wallyford Miners; Wedderburn Castle; Whitekirk Golf and Country Club; Woodside Hotel. Popinjay Hotel, Rosebank; Rosslea Hall Hotel, Helensburgh; The Cruin, Loch Lomond; The Old Mill Hotel, Motherwell; The Parkstone Hotel, Prestwick; The Tudor Hotel, Airdrie; West Brewery. Stirling: Albert Halls; Barcelo Hotel; Glenbervie House Hotel; Glenskirlie Castle; Inglewood House, Alloa; Macdonald Inchyra Grange Hotel; Roman Camp, Callander; Royal Hotel, Bridge of Allan; Solsgirth House Hotel, Dollar; Stirling Castle; Stirling Management Centre, Stirling University; Stirling Rugby Club; Terraces Hotel, Stirling. Killin Hotel; Ramada Jarvis Hotel; Salutation Hotel. Fife: Balbirnie House Hotel; Dunfermline Athletic Football Club; Dunnikier House; Fernie Castle; Forrester Park; Garvock House Hotel; Keavil House, Dunfermline; Kilconquhar Castle; The Kingswood Hotel, Burtisland; Tullibole Castle, Crook Of Devon. Dundee: BW Woodlands Hotel; Downfield Golf Club, Dundee; Panmure Hotel, Monifieth. Aberdeen and the North: Fasque House; Guthrie Castle; Macdonald Aviemore Highland Resort Hotel; Maryculter House Hotel; Meldrum House Hotel, Aberdeenshire.